The Candy Crush game is one you can play without having to connect it to Facebook. 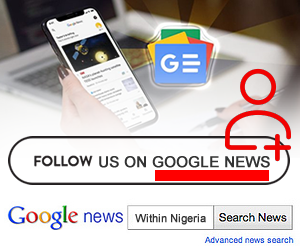 However, connecting to Facebook showers you with some benefits like the ability to share your game progress on Facebook for a free coin booster, getting rewards for announcing the game and inviting friends to play the game, and the synchronizing of your mobile Candy Crush game with your Facebook account. From your device, open the Candy Crush game. The game will load and take you to a screen, with two buttons: “play” button and the “Facebook connect” button. Click the Facebook button to start synchronization with Facebook. But you might be asked to enter your Facebook Login details. Candy Crush will now ask for permission to access your Facebook account. Click “ok” and Crush will try to create a connection with your Facebook account. If the Candy Crush connects with your Facebook account, a message will pop up saying; your progress in Candy Crush has been successfully synchronized with your Facebook. Now, click ok and continue to have fun. Click the “play on phone” and the Candy Crush will reconnect with your Facebook. Then, go to your native app store and download the Facebook app. after downloading, install the Facebook app. On your computer, open a browser and go to www.macroplant.com/iexplorer and download the iexplorer. Connect your iOS device to your computer, via a USB. The iExplorer should be able to recognize your iOS device. Select the “apps” option on the sidebar that is given to your device. You will see a document folder that holds the Candy Crush data. Right click on it and select the “export to folder”. Then choose a place on your computer you would like to export the data to. Click the “ok”. Now your progress in the Candy Crush will be backed up. Having backed up your data, you can now disconnect your device from the computer and uninstall Candy Crush. Reinstall the Candy Crush and then, connect your device back to the computer where you saved your Candy Crush progress data. Using the iExplorer, replace the Candy Crush data folder in your device with the one you backed up. 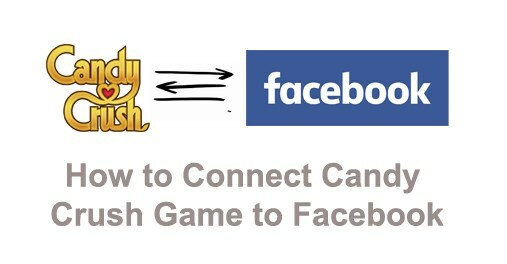 Connecting your Candy Crush to your Facebook will synchronize your Candy Crush progress with your Facebook account. By doing this, you would get your Candy Crush progress level backed up on Facebook.